We're having an imaginary New Year's Eve party, and you're all invited! Where? In a fabulous Swedish home. Last week we asked you to nominate your picks, and now you can vote on which items get featured. 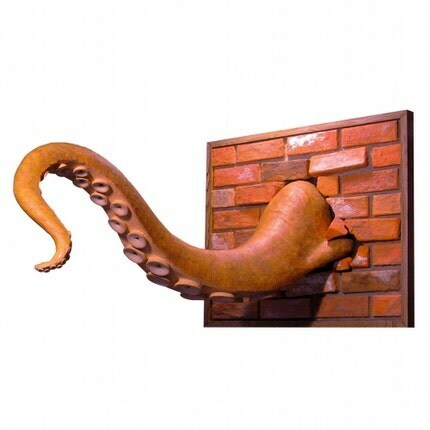 Voting ends in 14 hours - go here to make your cephalopod-loving voice heard! 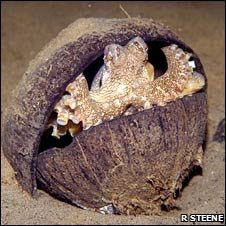 Someone caught footage of an octopus running on the ocean floor while trying to carry a coconut. Brilliant. "Underwater footage reveals that the creatures scoop up halved coconut shells before scampering away with them so they can later use them as shelters."